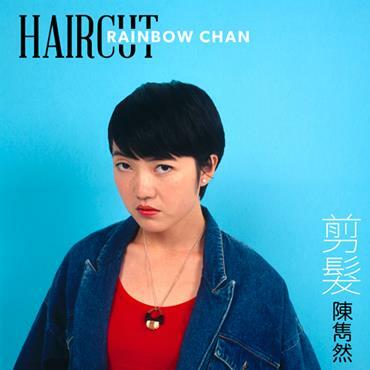 Once you get through the amateur variety hour, you’re graced by a solid Rainbow Chan track, though. More R&B influenced than “Skinny Dipping,” this time, it’s a synthetic bossa nova groove peppered with warped keyboards and chimes that make the scroll-down journey worth it. Chan gets to show off her more melodic side here, as well as her penchant for wonky electronics in the excellent analog interlude. Check out the track below, and look out for Long Vacation, out July 30 on Silo Arts & Records. This entry was posted in Tracks and tagged Rainbow Chan, Silo Arts & Records by Brandon. Bookmark the permalink.